The Bionic Eye is a world-first, cortical prosthetic implant which could benefit up to 85% of the clinically blind. In collaboration with several institutions Grey Innovation has embarked upon a four year project to develop a human implant to restore sight to the blind - a Bionic Eye. The team is developing a device that is implanted directly on the region of the brain that processes vision signals (the visual cortex). This can provide treatment for the majority of currently un-treatable forms of blindness. 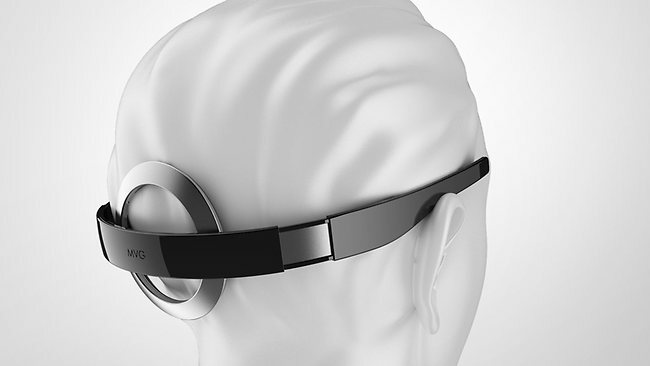 The device consists of a digital camera mounted into a wearable headset that sends visual information to a pocket-sized processor. The processor converts the image into signals that are transmitted wirelessly to the implant at the back of the brain. The ‘direct to brain’ approach bypasses damaged or missing parts of the visual pathway including the retina and optic nerve meaning that it can potentially cure or significantly improve blindness. The cortical prosthetic is predicted to be able to help in 85% of cases of blindness, 75% more than current technologies which are inserted into the retina, not the brain. The first implant is scheduled to go ahead next year which is expected to be followed by clinical trials, research and user feedback to the team. Grey Innovation was invited by Monash University to partner with them on a competitive bid for funding to develop a bionic eye. 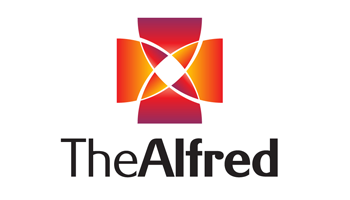 A consortium was established which also included the Alfred Hospital. The parties worked together to create a submission to the Australian Research Council (ARC) which was ultimately successful. The project has received a total of $20 million funding from the Australian Research Council and the other project partners and is targeting human trial 2016. Around 300,000 Australians have substantial vision impairment and around 20,000 are totally blind.